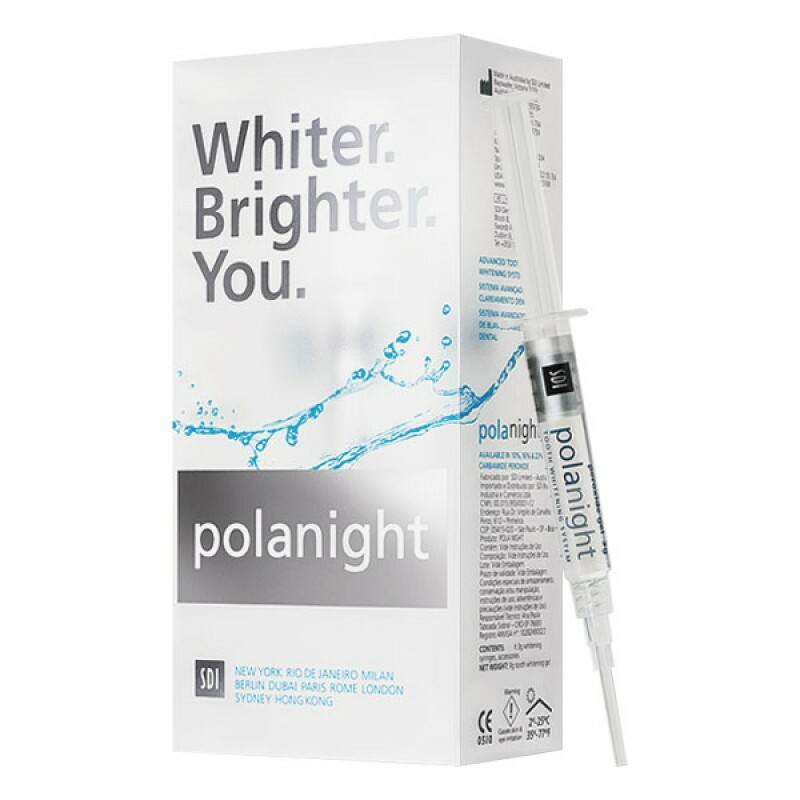 PolaNight 16% carbamide peroxide teeth whitening gel is designed to whiten teeth in as little as 2 hours per day. It can also be applied overnight while sleeping to help achieve a brighter shade of white. 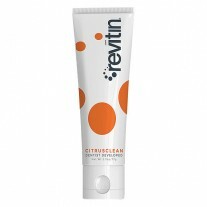 The gel contains fluoride to help remineralize tooth surfaces and protect against sensitivity. 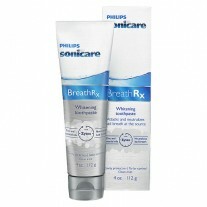 It has a high water content formulation with a neutral pH and high viscosity to help protect gums during whitening. 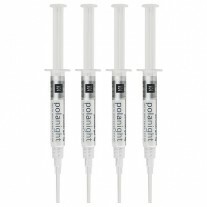 PolaNight also contains Pola Desensitizing Technology (PDT) to help protect the nerves and nerve endings in the gums. 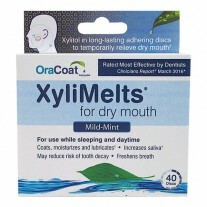 PDT is designed to protect gums from irritation, burning, pain, and long term nerve damage. 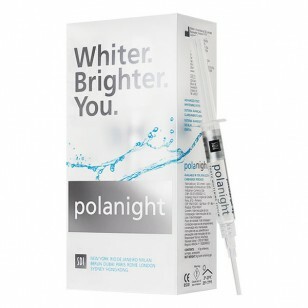 PolaNight 16% bleaching gel has a spearmint flavor and is recommended to be used maximum of once per day.